We refer to your letter No.94/1094/NPS/AIDEF/19 dated 1st February ,2019 regarding subject mentioned above. In this regard, we inform that the Authority is in process of designing a scheme providing minimum assured returns to the NPS subscribers in terms of Pension Fund Regulatory and Development Authority Act,2013, in consultation with the Pension Funds Actuaries and Financial Sector Regulators. The Proposal is under active deliberation and being workout in best possible way. It is proposed that the final proposal would be put up for stakeholder consultation in our website once the same is ready and feedback would be received from all concerned before finalizing the proposal. The Authority would notify such minimum assured scheme once finalized with the approval of the Government. 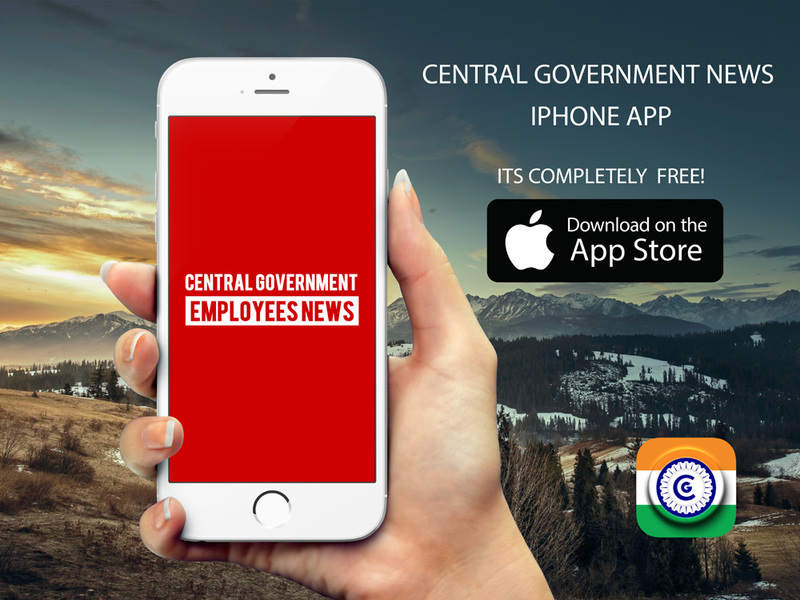 Whether the Government is planning to reconsider the Old Pension Scheme on optional basis for Central Government Employees?